Tucked away near the main shops, come and find us! Our modern facility at Shakespeare House is near to Church Street and Byron Place shopping centre. 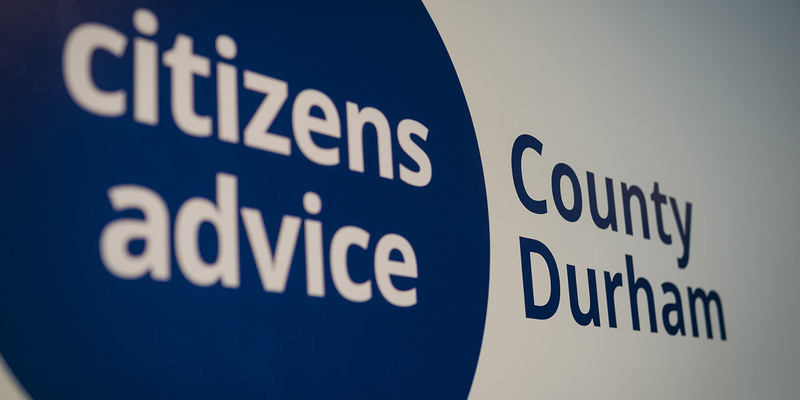 We are able to offer a full range of advice from our centre.